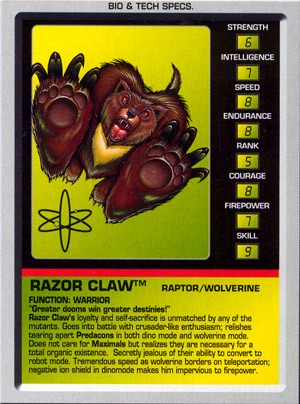 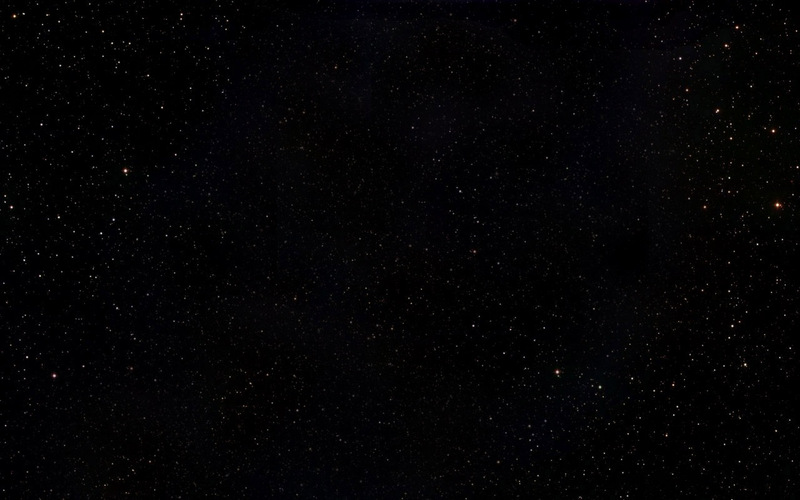 Other Appearances: There was of course the BW Crab named Razor Claw. 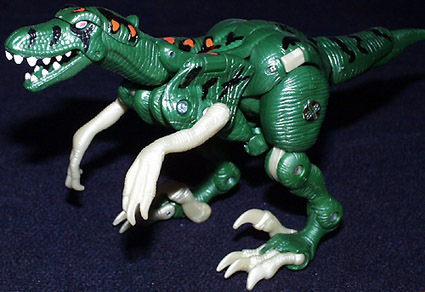 And the G1 original Predacon Razor Claw. 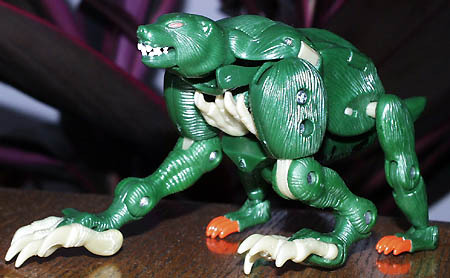 But based on the personality of this BW Mutant, it seems to me there's no connection between them. 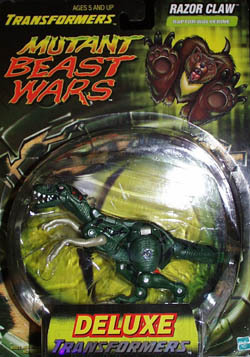 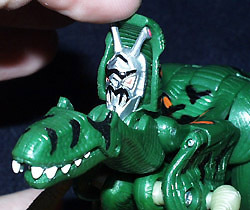 The only appearance of this Razorclaw was the brief cameo in the BotCon 2001 comic, seen below.